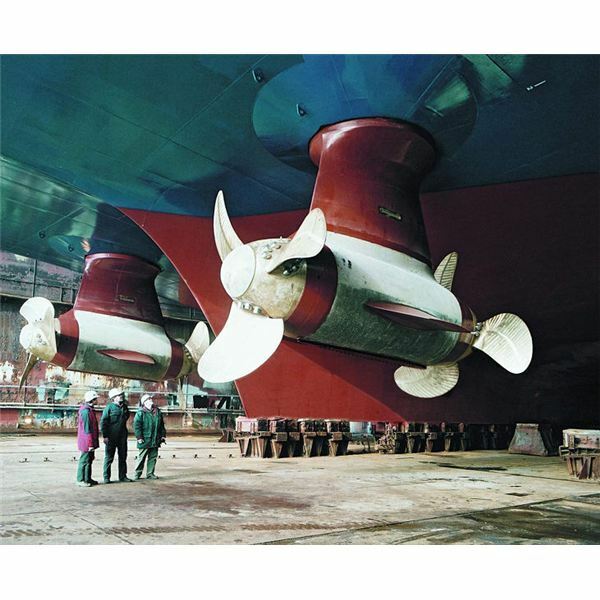 Though there are different types of propulsors, the fixed pitch propellers are used mostly on merchant vessels. 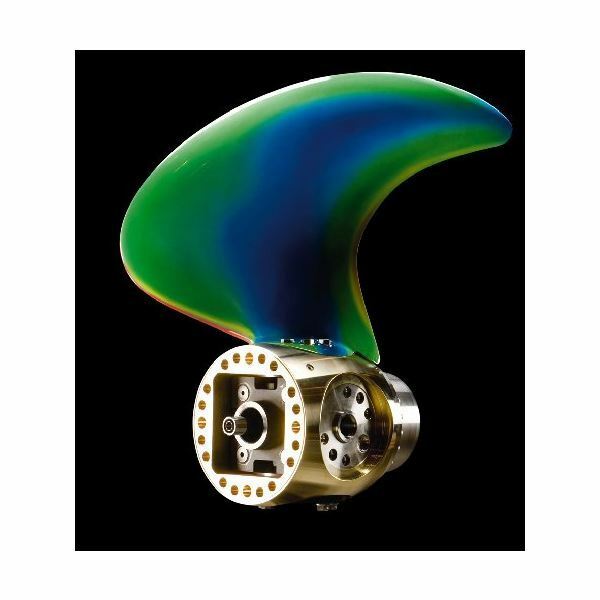 The different propulsors finds application in warships, tugs, pleasure yachts, etc. In this type the propeller blades can be rotated about the axes normal to the shaft from which it is taking drive motion. This means that we can change the pitch. 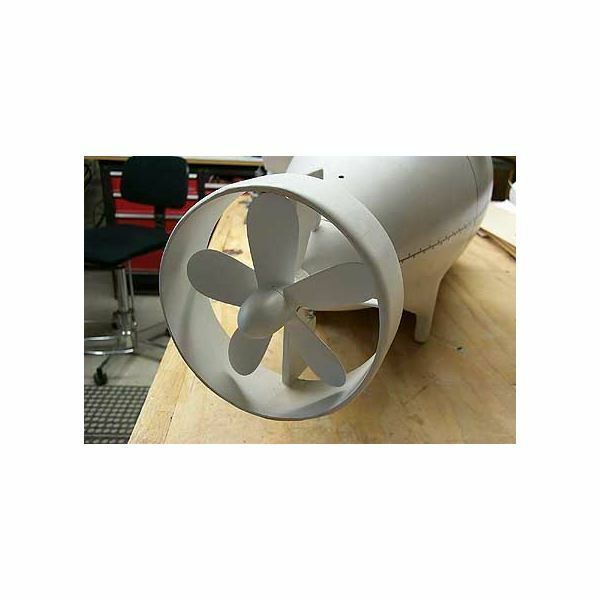 Use of these propellers has increased with the use of some propulsion devices such as gas turbines which are unidirectional. 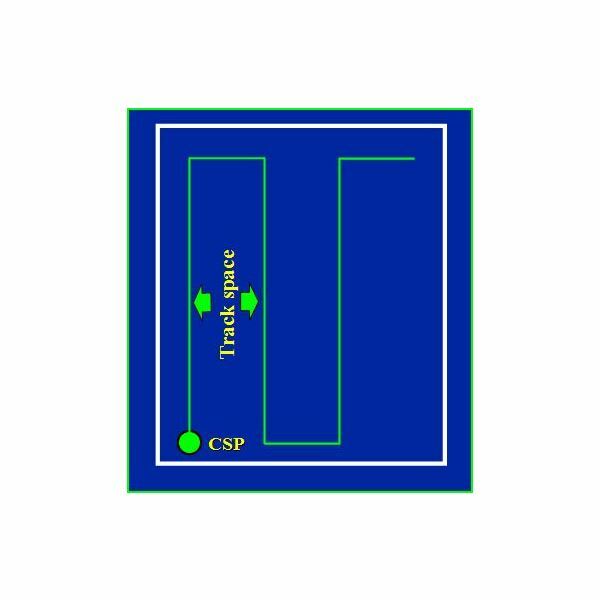 The drive can be rotated at a constant speed even during the maneuvering. Variation of thrust during maneuvering can be achieved by changing the pitch. There are advantages such as no need for reducing the speed every time during maneuvering. Only by varying the pitch of the propeller blade, the thrust for ahead and astern can be produced as required. The propeller is sheltered in a duct or shroud. The propeller does not create any divergence of wake, ie the wake can be controlled to a certain extent. By this there is a maximum utilization of thrust. The propellers are placed in a housing or pod. It can create thrust in any direction (ahead, astern). Usually there will be two propellers. One forward of the duct and one aft of the duct. 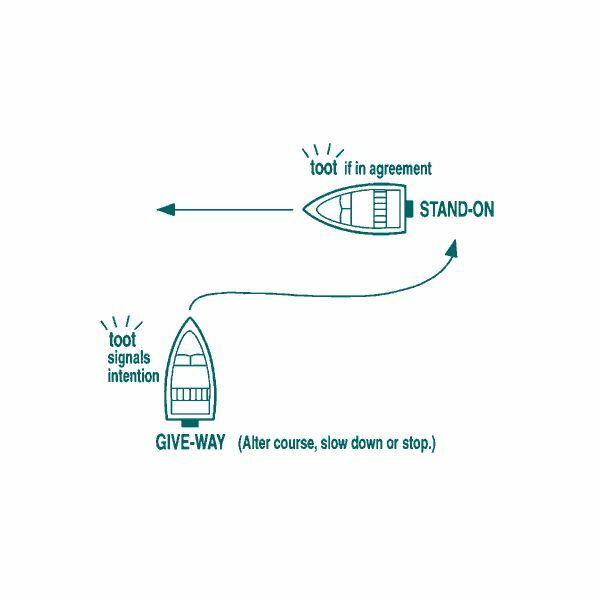 From the figure shown it may be clear that there is no need for a rudder. 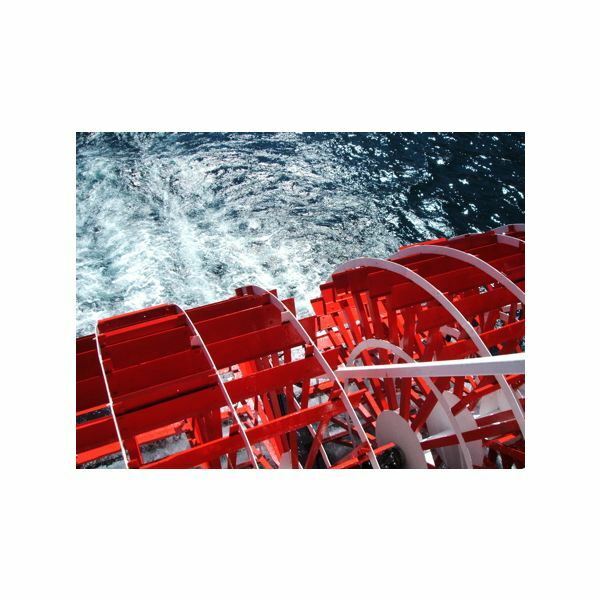 These finds application in cruise ships, ro-ro ferries, and large container ships. 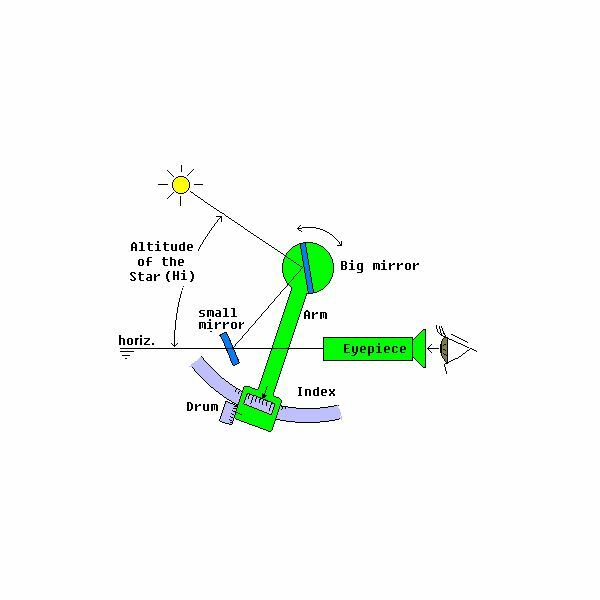 In this type of propulsion, a horizontal disc carrying a number of blades are fitted. The blades themselves can rotate about their own vertical axes. The same amount of lift forces can be produced in comparison with the fixed pitch propellers. For variation of thrust the blade angles are varied. This finds application in tugs, ferries, and the drive is provided with the help of bevel gears. In this method a number of paddles are mounted and they are rotated about an horizontal transverse axis. 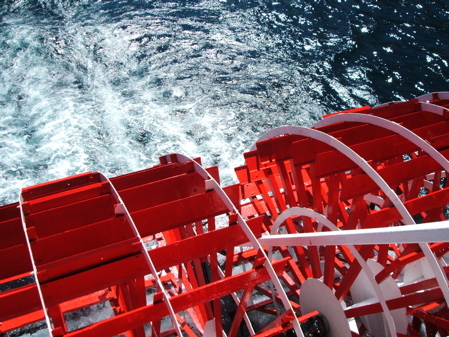 These can be fitted even on either sides of the ship and exerts a good turning moment. This is a very old method that had been used widely in those days. Though there are different types of propulsors, the most popular being the fixed propeller due to its cost and reputation. 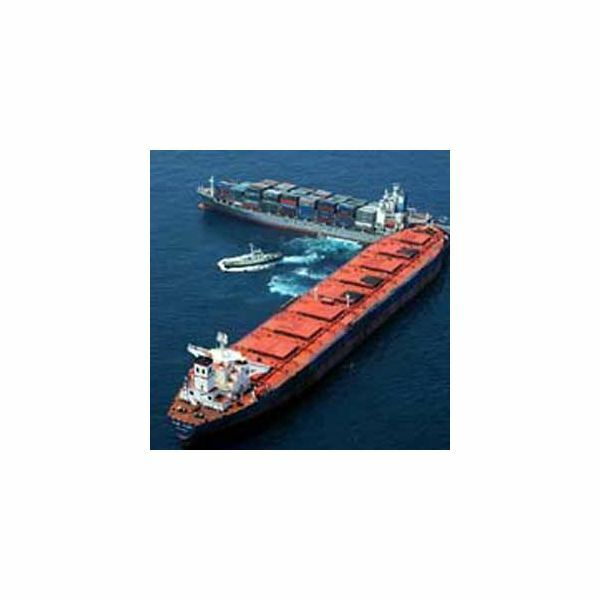 The above mentioned propulsors have been used on modern and special kind of ships.